Ba is on track to defend Vodafone Women Senior League. 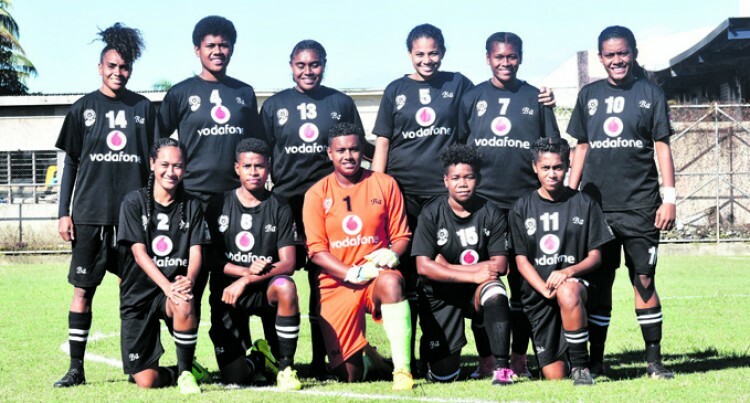 Ba thrashed Tailevu/Naitasiri 10-0 at the Fiji FA Academy grounds in Suva yesterday and meets Labasa in the final today. Ba manager Dale Ting said defending the title was not easy with a very young squad but is happy with the performance so far. Ting added the side will face Labasa today and it will not be an easy task. “The inclusion of the U14 and U16 teams into the senior league has really helped the competition,” Ting said. Ba will face Labasa today at the Fiji FA Academy Grounds in Vatuwaqa at 3pm.